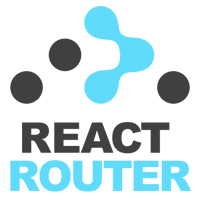 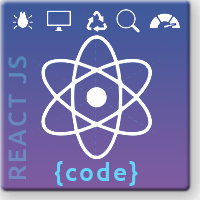 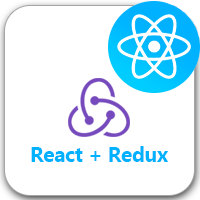 React Context API – A Replacement for Redux? 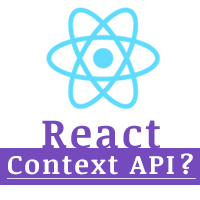 React Context API — What is it? 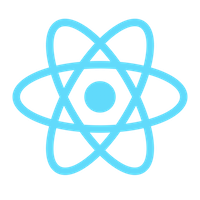 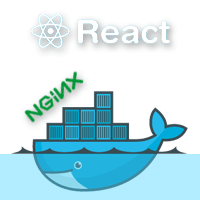 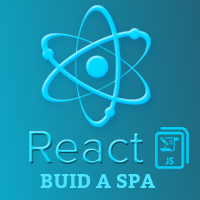 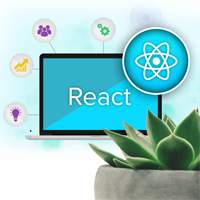 With React is urging us to migrate to the new Context API. 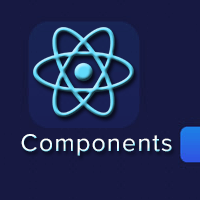 Context provides a way to pass data through the component tree without having to pass props down manually at every level.